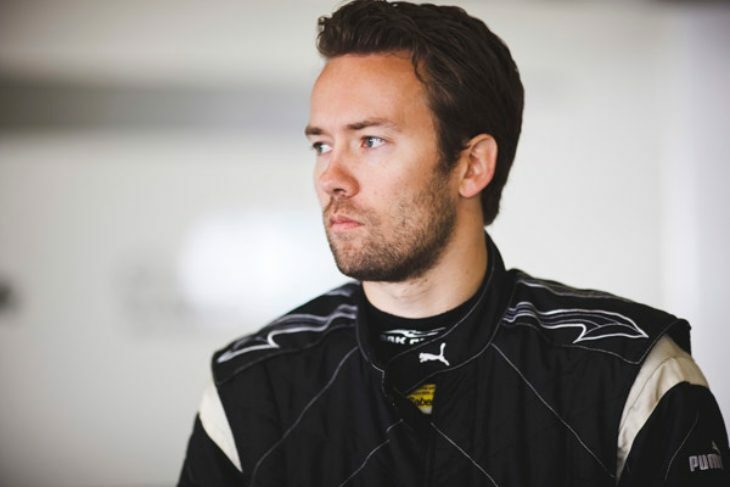 3GT Racing has signed FIA WEC regular David Heinemeier Hansson for the 2018 IMSA WeatherTech SportsCar Championship series, to race a Lexus RCF GT3 with Jack Hawksworth for the car’s second season in the GTD class. 3GT Racing is finalising its driver roster and will field two Lexus RC F GT3 cars in the 2018 season. Hawksworth and the team recently completed testing at Daytona International Speedway. The 38-year-old Hansson, born in Denmark, is fresh from a season in the FIA WEC with LMP2 title winner Rebellion Racing. While he’s a newcomer to the 3GT Racing team and the RCF GT3, he’s raced many times with 3GT Racing’s managing partner, Paul Gentilozzi. 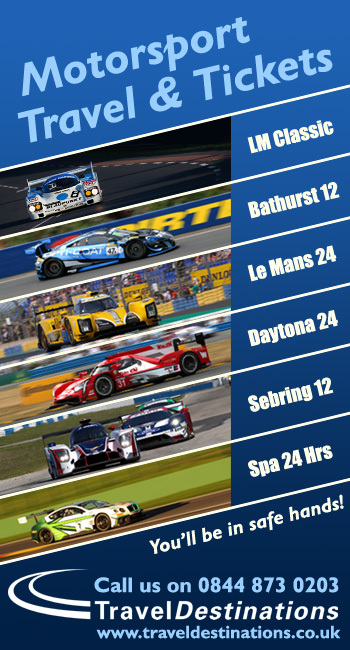 In 2013, Hansson raced with Gentilozzi’s team with the Oreca FLM09 in the American Le Mans series and in the United Sports Car Championship Prototype Challenge in 2014. “David is a true racer at heart, his life is full of accomplishments, and I always know the driving force behind him is winning races. With that in mind we will deliver on that goal together,” Gentilozzi said. Hansson said he’s particularly looking forward to returning to Daytona with Gentilozzi. “I’ve raced with Paul at Daytona twice and yet to finish once,” Hansson said. “This time I’m looking forward, not only to the race, but doing better than that.” He’s also excited about being part of IMSA’s GTD class.